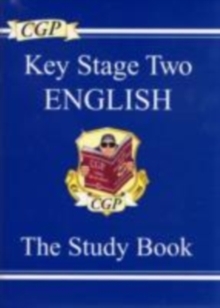 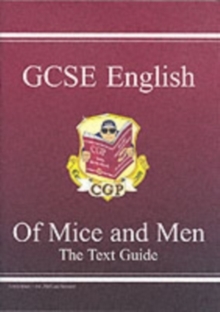 This superb CGP Revision Guide explains everything students will need for success in Grade 9-1 AQA GCSE Geography! 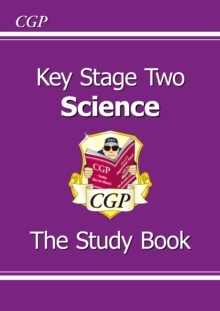 It covers every topic from Unit 1 (Physical Geography) and Unit 2 (Human Geography) with crystal-clear study notes, examples and case studies - plus exam-style practice questions on most pages. 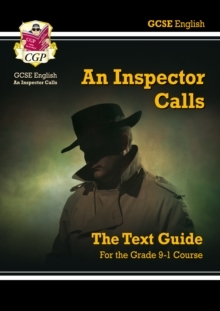 There's also plenty of brilliant advice for Unit 3 (Issue Evaluation & Fieldwork) and all the Geographical Skills that might come up in the exams. 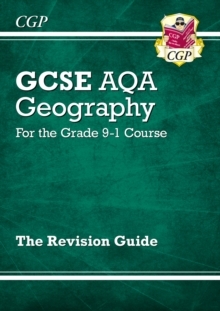 A matching CGP Exam Practice Workbook is also available (9781782946113), packed with indispensable exam-style questions for AQA GCSE Geography.